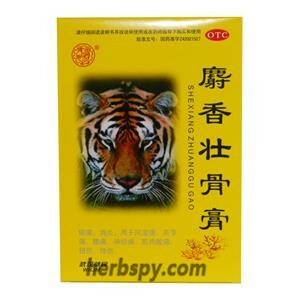 For joints pain, rheumatism, rheumatoid arthritis, sciatica. Removing the block,relieve swelling and pain. Colchicum, Scamania, saffron, senna, scorpion meat, box fruit vine, Baden. 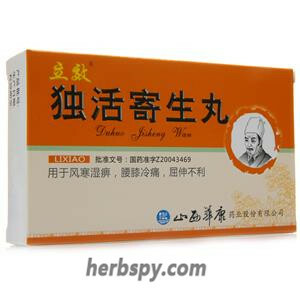 This product is capsule, the internal drug is brown to brown particles, bitter taste. 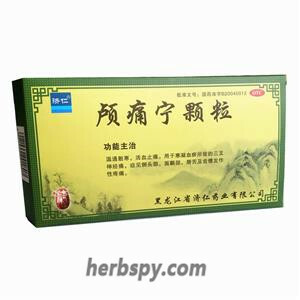 For oral use after meals,5-7 capsules twice daily or by medical ordor. Patients with acne should be used with caution. Stage Food and Drug Administration Approval number:Z20083074.